One of the most difficult aspects of travelling is the trial of wrangling the kids, whether the trip is intended as a family holiday getaway or not. 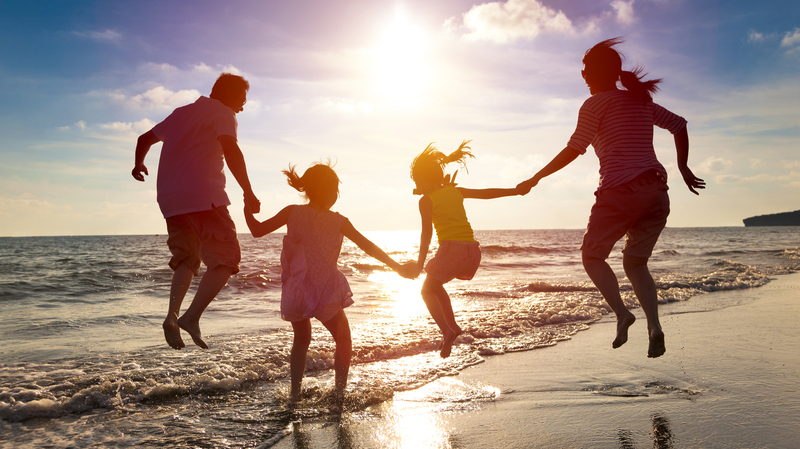 Family holidays can often seem to be more trouble than they’re worth, which is why having a family friendly hotel that meets your needs is so important. 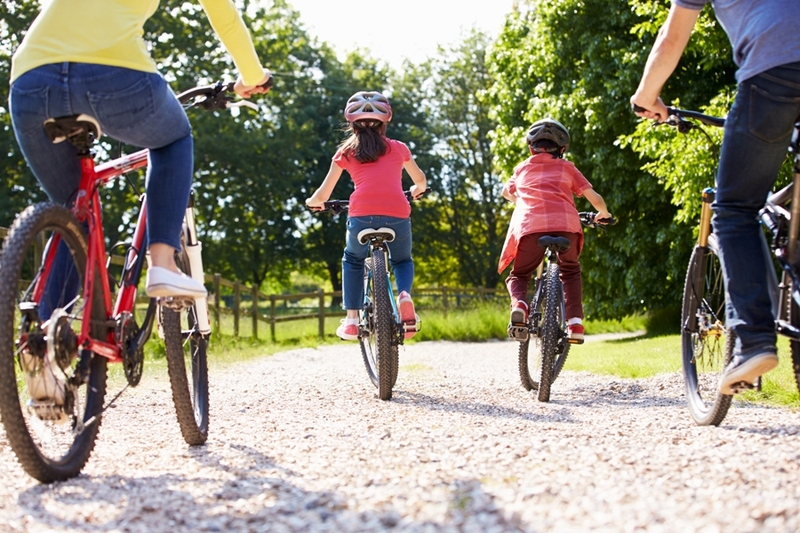 Not only are the facilities a priority, however, but the amenities that lie outside the hotel, B&B or hostel are key to making it a real family friendly destination for your break. This five-star hotel boasts several luxurious features that won’t be lost on parents or the younger members of the family. Fota Island Resort offers self-catering lodges with up to four bedrooms, kitchenettes and lounging areas included. 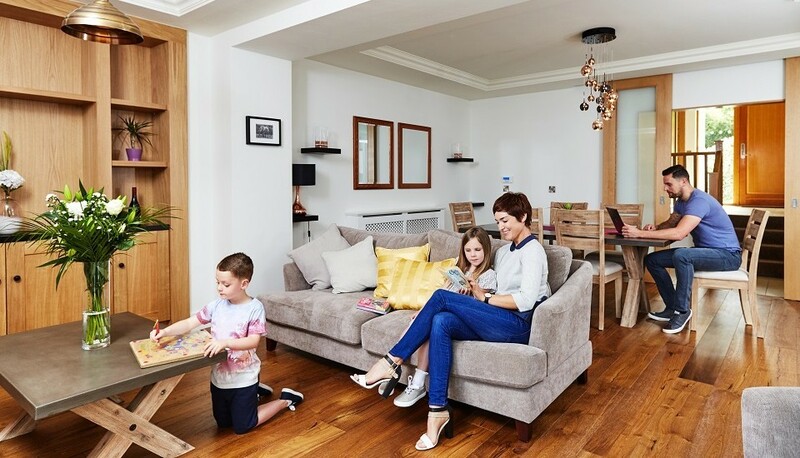 They are ideal for families looking for kid friendly accommodation, with the relaxed atmosphere and relative freedom that your own home provides. There is a children’s swimming pool, kids’ meal options and a playroom in the anterior of the hotel. Also available is Camp Fota for children between the ages of 4–12, with activities varying depending on the time of year. 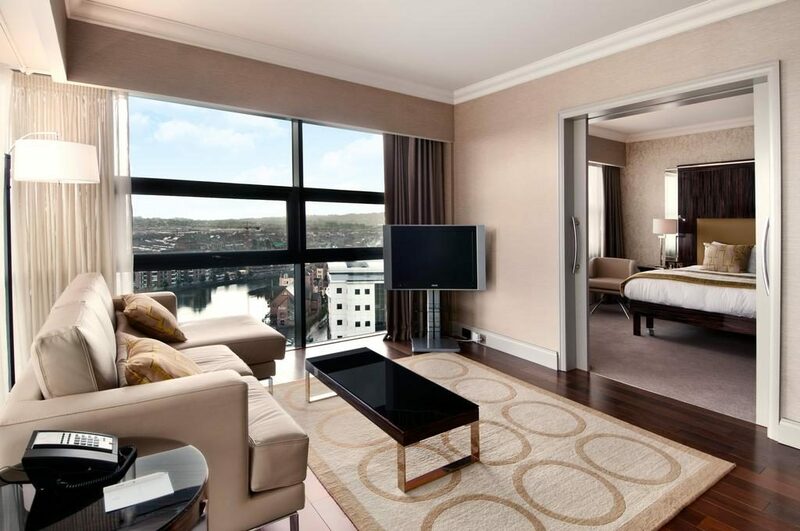 The hotel is located close to the famous Fota Wildlife Park, as well as Cork’s urban centre. All in all Fota Resort ticks all the boxes needed to be a top family friendly hotel that provides child friendly accommodation while also having many offering for the parents to have a relaxing time too. Cost: The price of lodges range from €225 to €372 per night based on the number of bedrooms. Looking for a child friendly hotel for a coastal holiday in the south of Ireland? You couldn’t do better than the Dingle Skellig Hotel, which offers many helpful and entertaining facilities making it a top notch family friendly hotel. 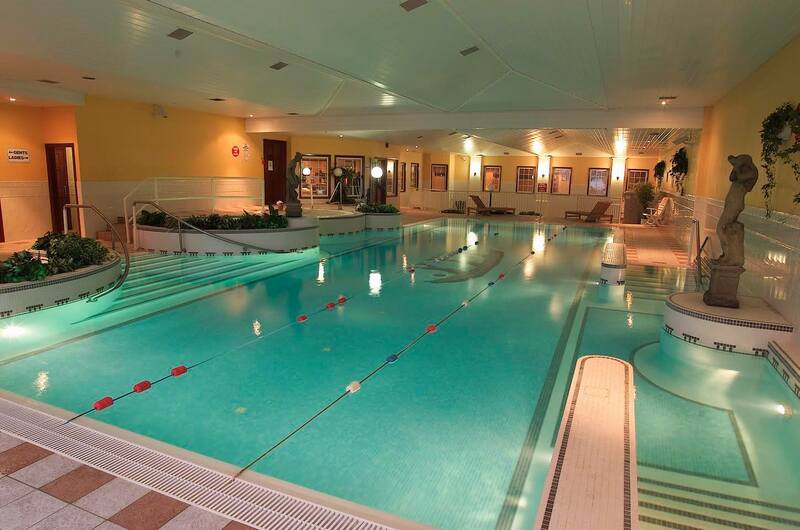 The Skellig Crèche allows parents a few hours to take advantage of the hotel’s spa or leisure centre, providing professional care for children up to the age of 4 years. The Fungi Kids Club programme is for older children, and offers everything from arts and crafts to a bouncing castle and trips to the top local attraction, Oceanworld. The Klub Room has a pool table, video games and Internet access for teenagers, open from 10am to 10pm. The hotel also has a ‘Junior Evening Meal’ event daily, plus a range of family activities on offer, such as rock climbing, horse riding, and boat trips to visit dolphins that frequent the bay. All these contribute to making sure you get a real kid friendly hotel with the support to allow you a relaxing time as well. Cost: Prices range from €75 to €179 per night, depending on the day and type of room. For a getaway filled with activity, this family friendly hotel is the ideal place to call Ground Zero. The Delphi Resort has a broad range of attractions, with a family package on offer to take some of the stress out of choosing a hotel and booking it. The package is 10% off for a 3-night stay, with a full Irish breakfast and 3 course evening meal included. There’s a free kids’ club on offer should the parents want to head out or take a break, and a Family Adventure Flexi-Pass for a day you want to dedicate to outings. There are multiple activities to pick from for children aged 4 and up, like surfing, kayaking, raft building, archery, abseiling, orienteering and more. No-one in the family will have time to be bored with several days filled with action and adventure at the Deplhi. Check out their Instagram page for a closer look into all of the different types of adventure activities on offer. Cost: Rooms range from €88 to €169, for doubles and family accommodation. The Bed and Breakfast option is €44pps, the best savings are via package bookings. Located mere minutes from Belfast Zoo, the Titanic Quarter, the Ulster Museum and Botanical Gardens, the Hilton Belfast hotel is the ideal lodging for a family looking to experience some of the best tourist attractions in the North of Ireland. Book a Lagan Boat Tour or take a trip up to Belfast Castle, taking in the most engaging sights and adventures the city has to offer; each attraction caters to the interests of children at all ages, as well as parents. The hotel itself offers its Hilton’s Family Fun Package, which allows a great deal of comfort and ease for any family with Premium WiFi and a full breakfast included in the booking. With comfortable rooms and a high quality children’s menu, it’s the ideal place to set up base while you explore all that Belfast has to offer. Cost: Rooms start from £148 mid-week for a family room (2 adults and 2 children). Bed and Breakfast packages start at £180 and include free Wifi, Digital Check-In and members benefits when you sign up for Hilton Honors Discounts. For families that are looking to experience Dublin City, Jury’s Inn hotel, located on Parnell Street, is a great choice. The hotel is set right in the middle of the urban environment, with easy access to multiple attractions, events and shops. 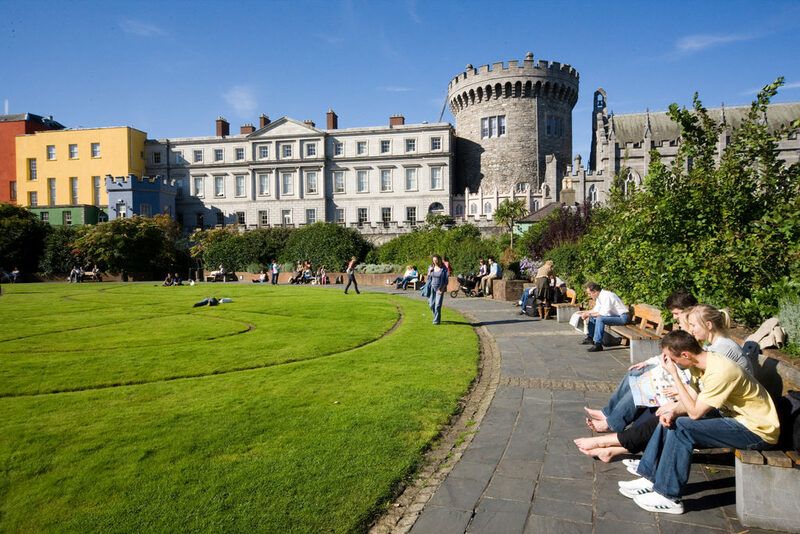 Visit Dublin Castle (pictured below), the National Museum of Ireland and St Stephen’s Green, with Dublin Zoo, Croke Park, the Phoenix Park and the Convention Centre just minutes away by car. The hotel offers room service, WiFi and a public car park for your comfort, with spacious rooms and a kids’ menu available. This hotel is excellent for exploratory holidays, where every day is an adventure for the family. Cost: Prices for double bedrooms start from €109. So what are you waiting for? No matter where you go in Ireland, there’s a hotel able to provide comfort and entertainment for you and your family, whether it’s the sights you want to see or the activities within the hotel itself. It’s not too early to start planning for those long summer holidays! 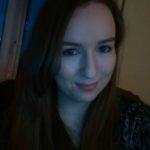 Lifestyle and entertainment writer with an interest in politics, despite the groans it incites at the dinner table. Sci-fi obsessive.